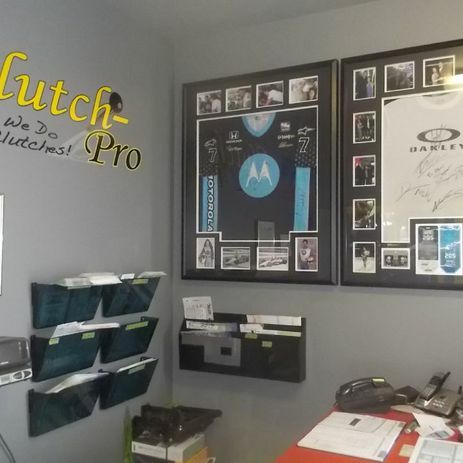 Clutch-Pro is a locally owned and operated clutch repair shop that has served customers in Calgary and surrounding communities since 1992. Originally, Clutch-Pro started out as a specialty division of our Mazda company “Mazda Specialties”. 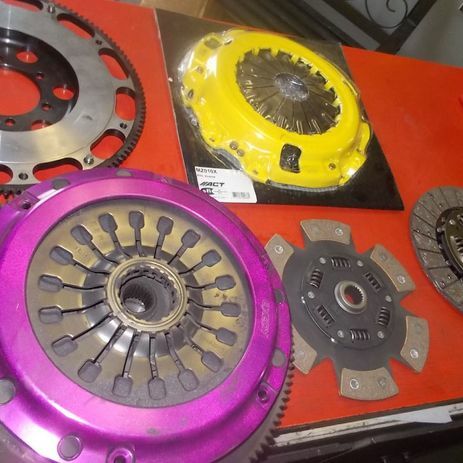 Within this company’s operations, our shop offered a full lineup of specialty clutches. After great success creating such a large reach to all types of clutches, we were able to easily expand our services to many types of car owners. 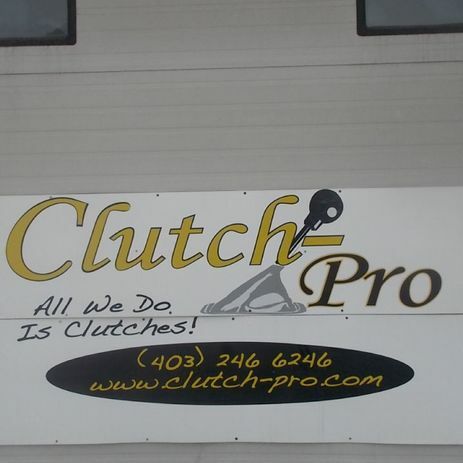 Now we are Calgary’s only dedicated clutch repair and service shop. 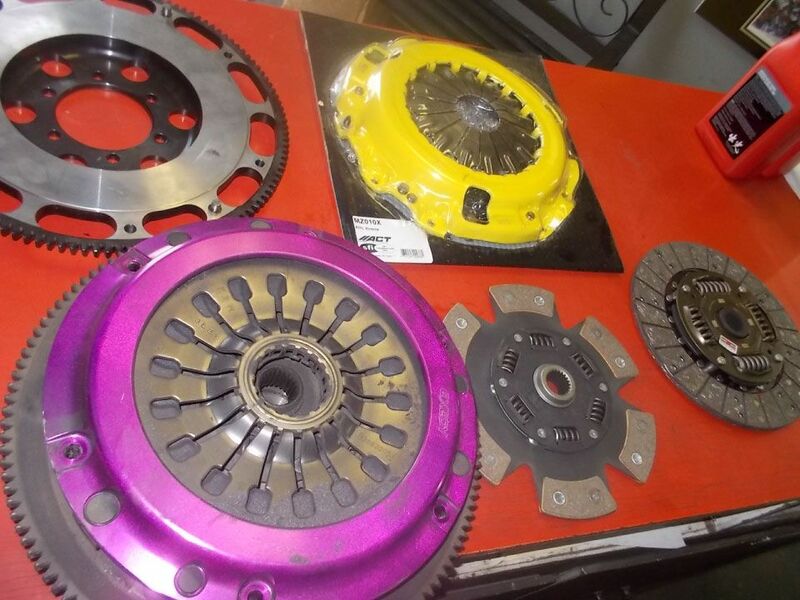 So why hire Clutch-Pro for your clutch repair and replacements? 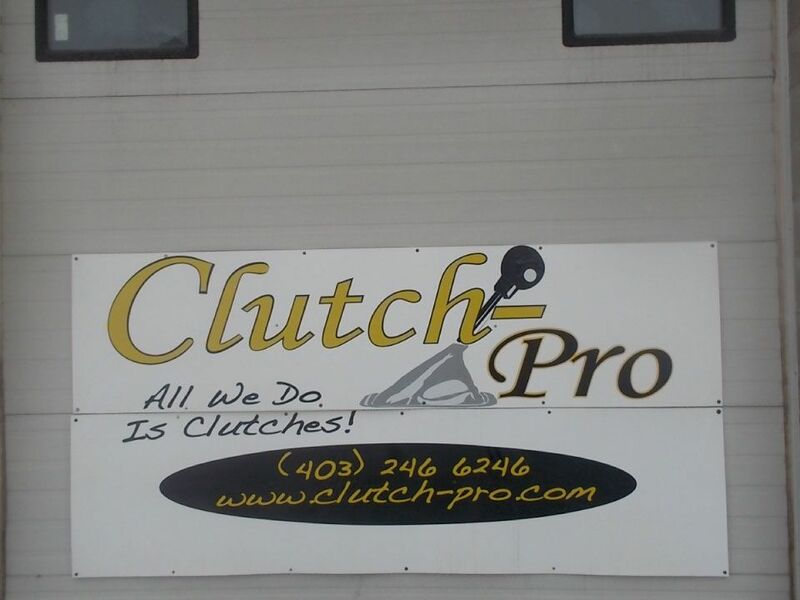 In addition to our vast knowledge and experience gleaned from more than 20 years in the industry, Clutch-Pro is the only automotive repair shop in Western Canada to specialize in nothing but clutches. Thanks to great connections to the suppliers of the best products, as well as a complete inventory of the proper tools and equipment, we can promise that we will get the job done right. Ask us about our guaranteed lowest prices on over-the-counter clutch parts and aftermarket flywheel and clutch installation services. 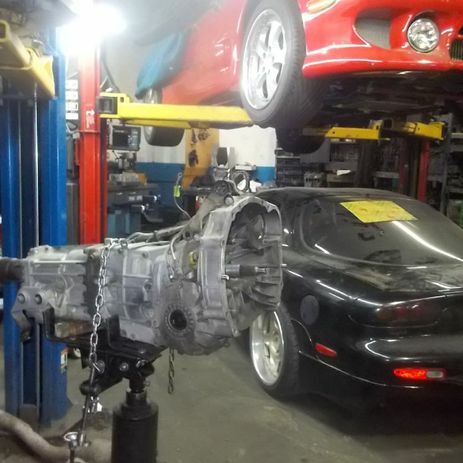 The flywheel operations, along with the clutch work we do allow most clutch jobs to be completed in one 8 hour work day. Our goal is to do the job once and do it right. We also promise to beat any competitor's quote by at least 15% and to use higher quality parts, so you save money and obtain maximum life out of your new clutch. Before booking an appointment with your regular car care provider, be sure to contact us by calling 403-246-6246 to receive an immediate free estimate. Our Mr. Flywheel division offers same day turnaround on refurbished and machined flywheels. Every standard transmission vehicle has a flywheel, a key component that the clutch itself rides on. We know that flywheels typically wear along with the clutch itself and to repair them, it requires a specific machining process, referred to as “grinding” to do the job best. Why grinding? Flywheel grinding is a superior alternative to turning the flywheel on a lathe. 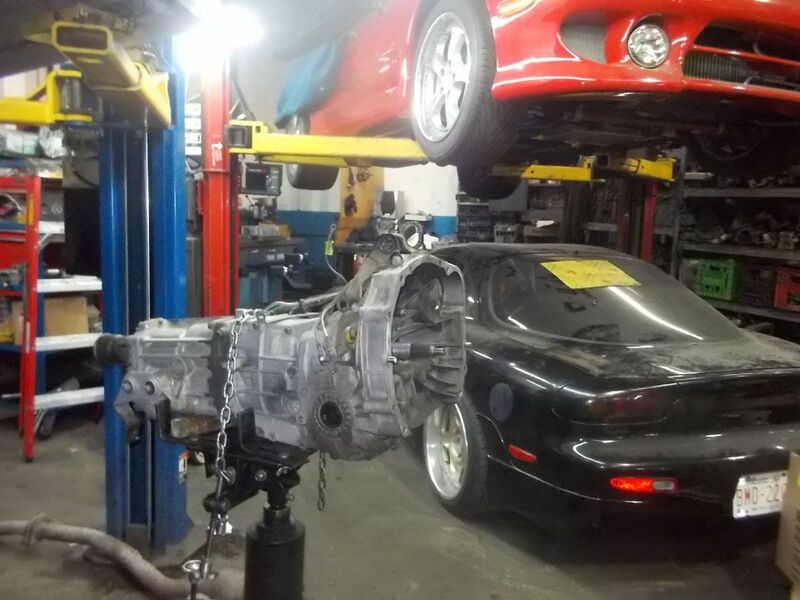 Although we purchased our flywheel machine for our in-house clutch repairs, Mr. Flywheel extends its services to many other shops and individuals who choose to take on a clutch job themselves. Mr. Flywheel is in business to offer the best quality finished product for about the same cost as conventional lathe turning and ensure that our machine and operators can have the flywheel finished within an hour or two after it is placed in our hands. 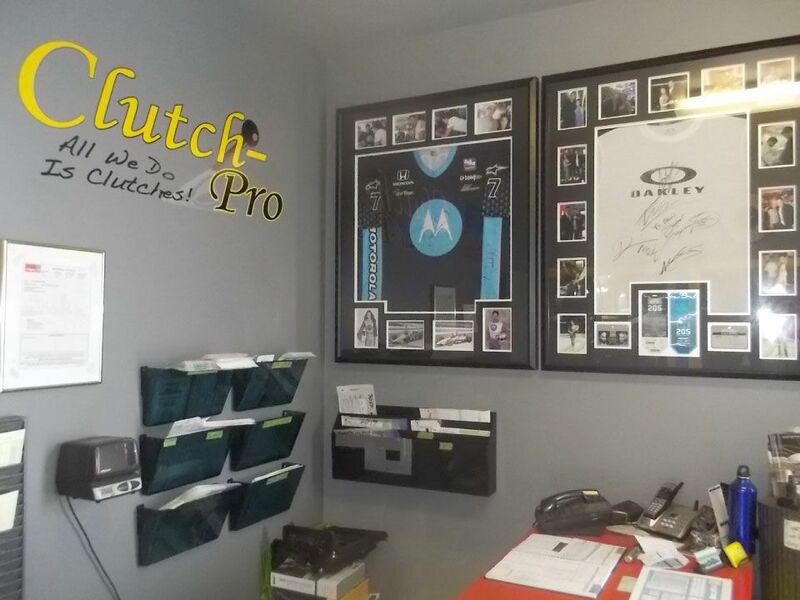 Discover for yourself the advantages offered by Clutch-Pro. Call us at 403-246-6246 to receive an immediate free estimate..